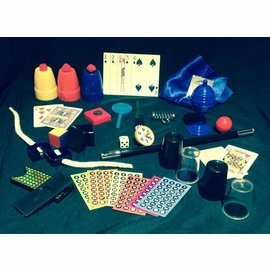 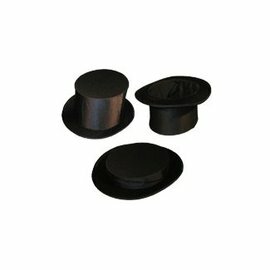 From Forum Novelties comes the perfect accessory for any magician! Folds flat for easy packing. 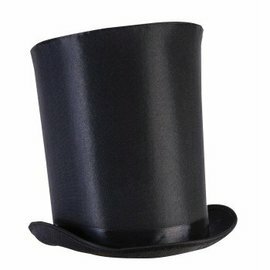 Great for a card manipulation act- whenever you want to ditch small items or you can even use it to produce small items. 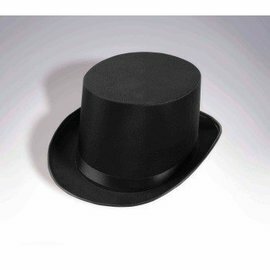 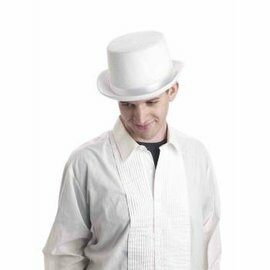 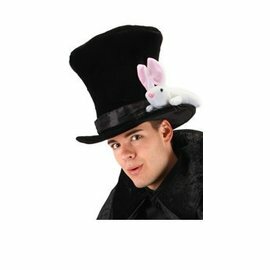 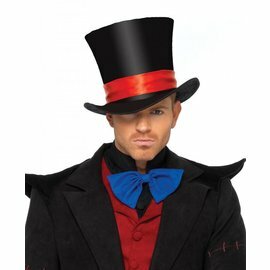 This is top hat is covered with a soft rayon fabric.